“Professional, Great job, Excellent work, We don’t know what we would have done without you!” If you’re in the market to hire movers, make certain the company you choose has social review comments like the ones above splattered across their site. Rockline Moving has been providing first-class moving services in Atlanta for years, and we take pride in our work. 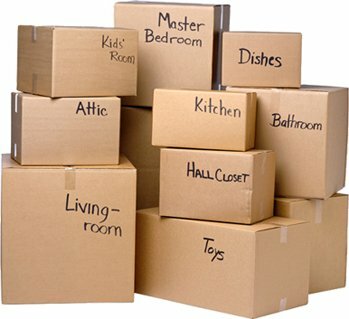 Selecting the right mover in Atlanta can a daunting task, but our client advisers and skilled movers make the entire process worry free. 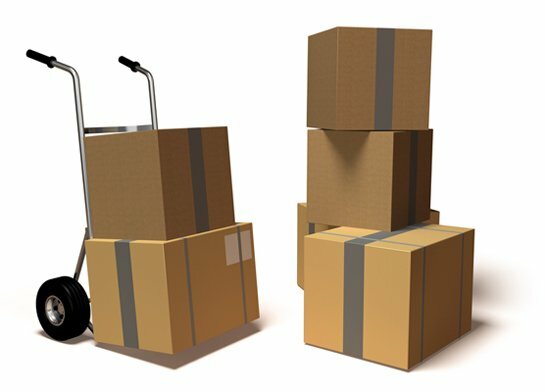 Whether you need full service, loading/unloading, storage, packing or any combination, we’re always ready to serve. Exceeding client’s expectations is our number one priority. So don’t risk putting your big day in the hands of a mover that will not follow through – hire the pros at Rockline, and move with ease.